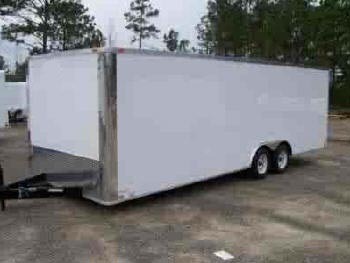 Our 8.5' x 30' Car Hauler Trailer for sale from our facility in Douglas, GA comes with high end standard features as well as hundreds of options and upgrades available to customize the trailer. 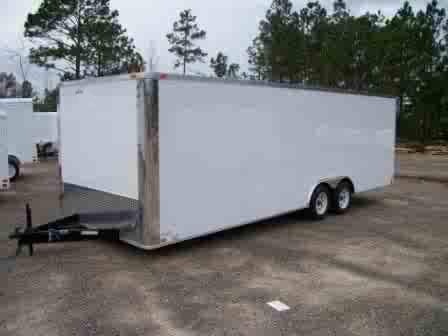 Browse the tables below for complete details about the 8.5 x 30 trailer plus pricing and available options. 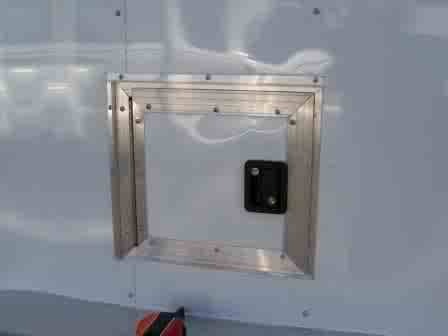 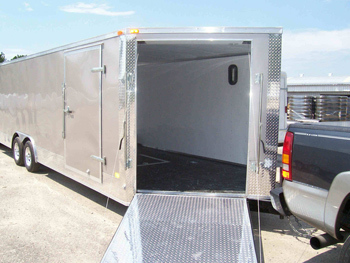 You'll also see our discount pricing in effect for all 8.5' car trailers. 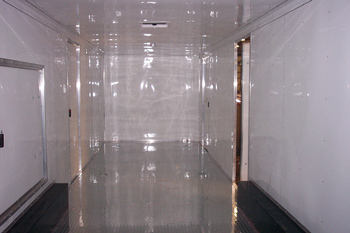 All enclosed car trailers are custom manufactured in the order in which customer deposits are received. 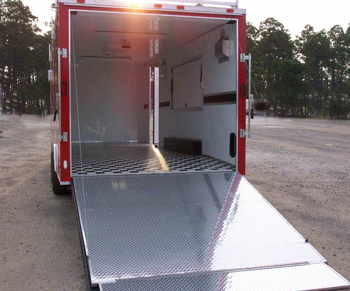 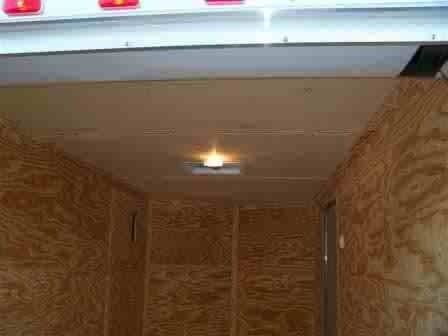 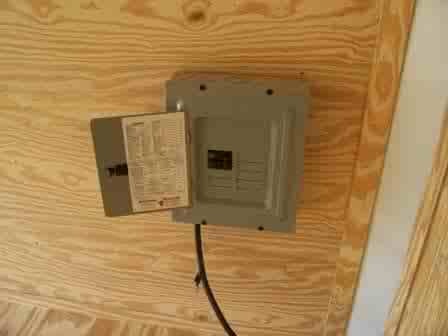 See our additional enclosed trailer locations if Georgia is not an ideal location for you.